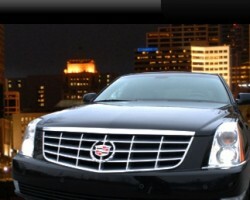 Cincinnati Limo has the most modern limousine fleet the in area. They aim to keep all of their vehicles and services as up to date as possible. The company only hires drivers that are professional qualified and have experience. You will be guaranteed great service, something other limo companies only promise. When you are interested in learning more about how this company operates, you can fill out a quick form and get a free estimate. 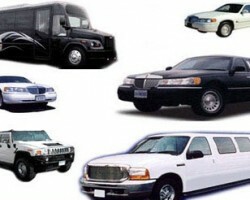 From there you will have a better handle on the rates that they charge for their impeccable transportation services. For wedding transportation you should leave nothing to chance, so only contact American Limousine Service. With their six decades of experience both around Cincinnati and across the nation you can trust this service to get you there exactly on time. The reviews of this company show just how professional this limousine service is. While this level of quality is not cheap, American Limousine Service ensures their prices remain affordable, so more couples throughout Ohio can use their luxury wedding services. 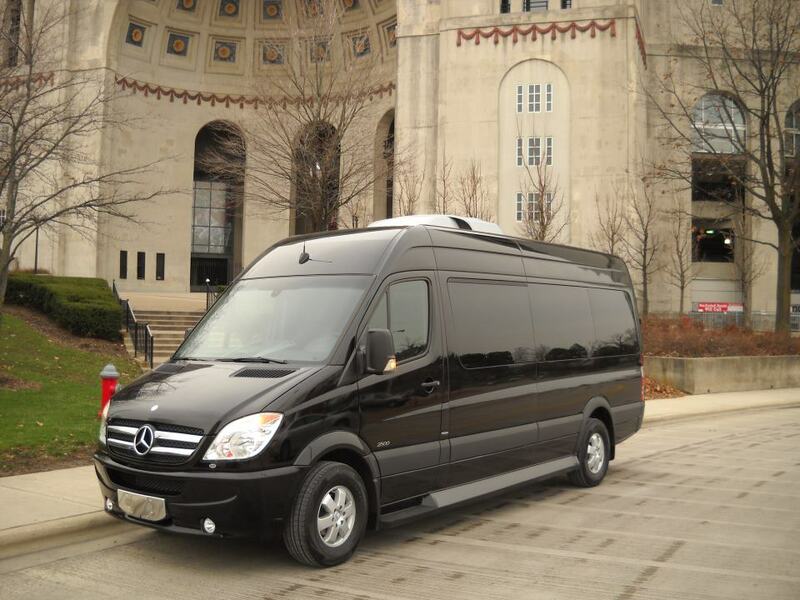 Finding luxurious transportation and limo rentals in Cincinnati starts with calling Premier Limousine Dayton. This company offers all of the professionalism and elegant cars you could want for your Ohio wedding day. 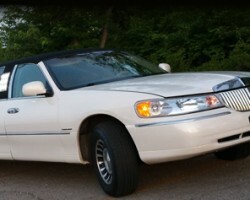 The driver will come dressed formally for your occasion and will be highly trained. You will also be able to choose from the fleet of vehicles to ensure the ride matches the event. There are party buses for bachelor and bachelorette parties as well as cars for airport transportation. Getting to and from your wedding venue is one of the last things you want to be worrying about on your big day. 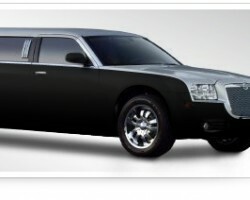 As soon as you know the date of your event, you should call Limo Services. This company is a Cincinnati limo service that offers prom limos, wedding transportation, a ride for the bachelor party and so much more. Not only will you get an elegant ride, but they also offer wedding packages that include a champagne toast, refreshments, a red carpet or even “just married” signs. When you want to make sure your wedding transportation will be elegant and beautiful, you need to work with the best limo service in Cincinnati. Le Grande Butler has been operating in the area since 2000. Since the establishment of the company, it has only grown in size and in reputation. The drivers at this company are highly professional and always willing to exceed your expectations to ensure you have the very best transportation experience whether you want a town car or stretch limo.